Keep your streamer cool in summer and hot in winter with the insulating bag. Insulating bag for the hydration system which keeps the liquid cool in summer and hot in winter. Fits even large bladders up to 3 litres. 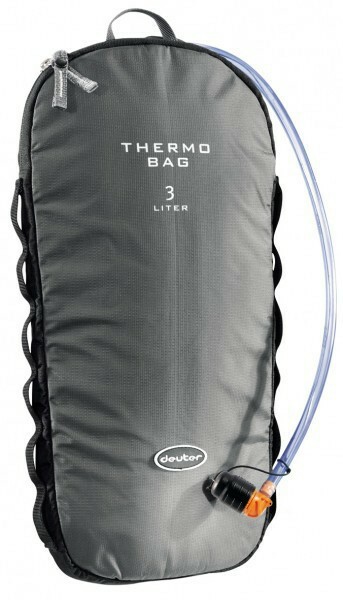 The Thermo Bag can be carried inside the pack or on the outside with side loops. Also suitable for drink bottles and food. Reflecting foil liner.